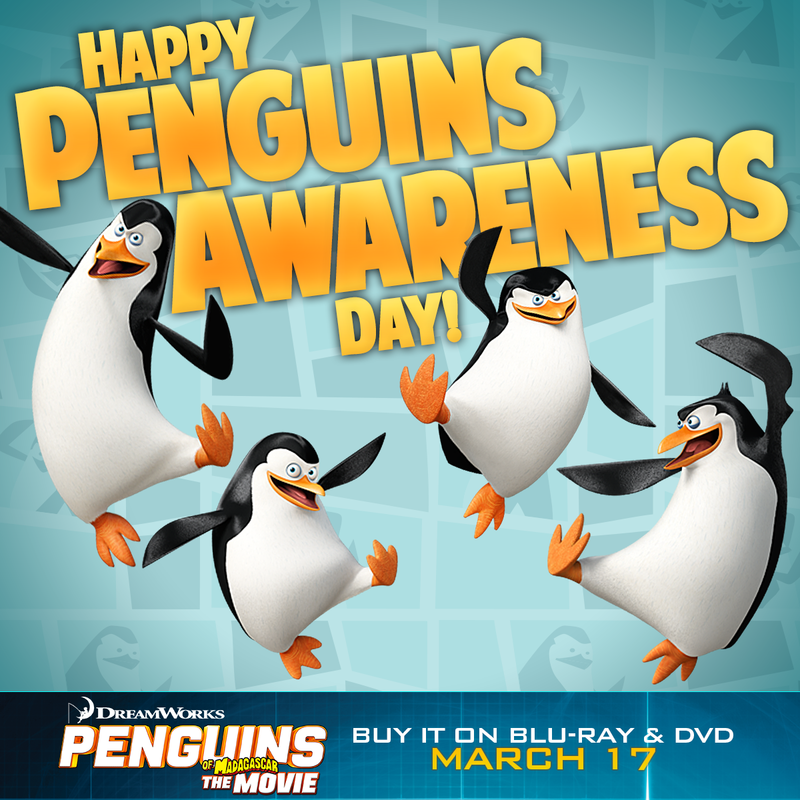 January 20, 2015 wasPenguin Awareness Day, and in celebration, we have announced that 'Penguins of Madagascar' is hitting Blu-ray and DVD on March 17! They’re cute...they’re cuddly...they’re back! From the creators of MADAGASCAR comes the hilarious new movie that proves global espionage is for the birds! In DreamWorks’ PENGUINS OF MADAGASCAR, your favorite super-spies—Skipper, Kowalski, Rico and Private—join forces with the elite North Wind team to save the world. 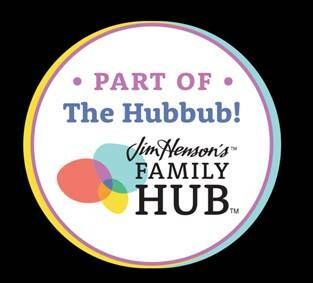 It’s a side-splitting, globe-trotting adventure the whole family will love! Introduce the Penguin family to your family on March 17 when Twentieth Century Fox Home Entertainment releases DreamWorks’ PENGUINS OF MADAGASCAR on Blu-ray™ and DVD. And for a limited time, get 2 hopping Penguin toys only with the DreamWorks’ PENGUINS OF MADAGASCAR Easter DVD and Blu-ray™ pack on March 17 making it the perfect gift for Easter baskets. PENGUINS OF MADAGASCAR is “a fun, smartly conceived film that will appeal to all movie-goers,” proclaims Bill Bregoli of CBS Radio. A hit with audiences and critics alike, the film received an outstanding audience reaction with a coveted “A-” CinemaScore® and certified fresh on RottenTomatoes.com. Directed by Eric Darnell and Simon J. Smith, PENGUINS OF MADAGASCAR features the voice talents of John Malkovich (“Crossbones” Red 2), Benedict Cumberbatch (The Imitation Game), and Ken Jeong (The Hangover), joining Tom McGrath, Chris Miller and Christopher Knights, who are reprising their roles as the Penguins from the beloved Madagascar franchise. The Blu-ray™ and DVD feature hours of bonus materials that uncover the covert operations of the PENGUINS OF MADAGASCAR including several exclusive featurettes, a deleted scene, a music video by Pitbull, a dance tutorial by tWitch, and more!